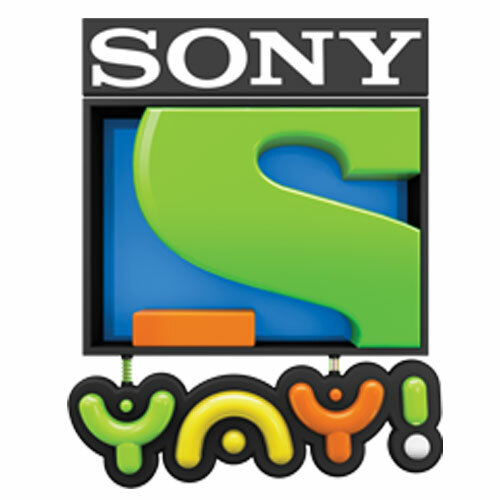 MUMBAI: Sony Pictures Networks India (SPNI) kids entertainment channel Sony YAY! is celebrating Diwali with the release of its first animated film ‘Sab Jholmaal Hai – Bank Robbery’ on 21 October. This festive season, Sony YAY! 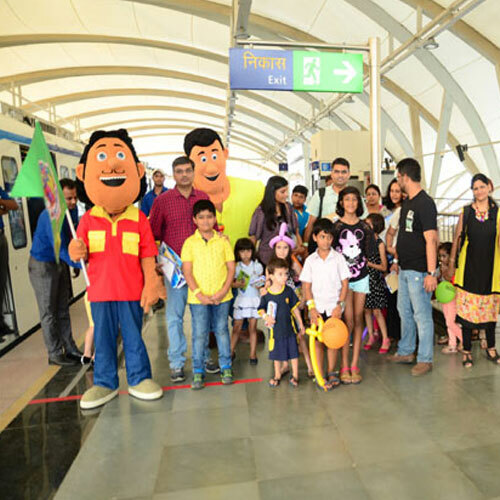 the kids’ entertainment channel from Sony Pictures Networks India (SPN), is all geared up for its first and massive ​Diwali celebration with its little fans.Constantly aiming to spread happiness amongst children, the channel is bringing a bag full of YAY! this Diwali, with its campaign‘Jholmaal Bhari Diwali’. 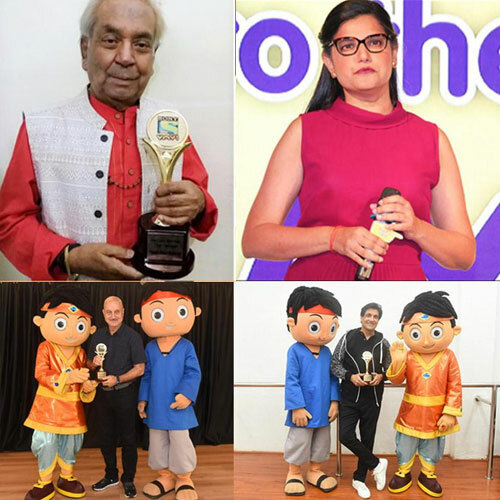 This campaign includes various fun-filled offerings from new episodes to on-ground activations, reinforcing its promise of providing unlimited entertainment to its viewers. Successful and always continuing to deliver on its promise of being the Ultimate Happiness Destination for Kids, Sony YAY!, the kids channel from Sony Pictures Networks India, for the first time ever, extended this motto and not only brought happiness to the kids in Gurugram but brought it to them in a whole different form. This time, not on television, not in malls, but on wheels! 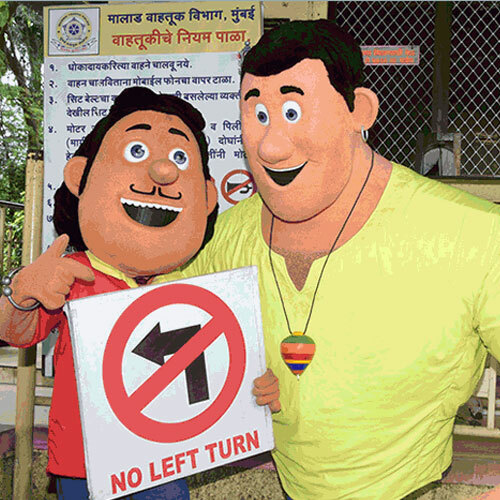 MUMBAI: A mentor, a guide, a confidante, a friend -- a teacher plays a significant roles in shaping a child's identity and helping him realise their dreams. Though we celebrate every Teacher’s Day with our mentors, recognising and thanking the people who are key in helping our country grow is imperative too. Without them, we wouldn’t be celebrated for our achievements worldwide, neither would we have people we now consider as our heroes. 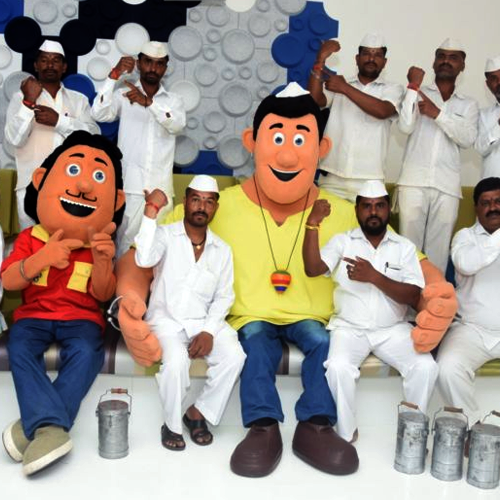 As the world celebrated friendship on August 6, brands from across sectors took note of the occasion and rolled out campaigns that did everything from driving engagement to touching upon issues like environmental protection and recognizing unsung heroes.